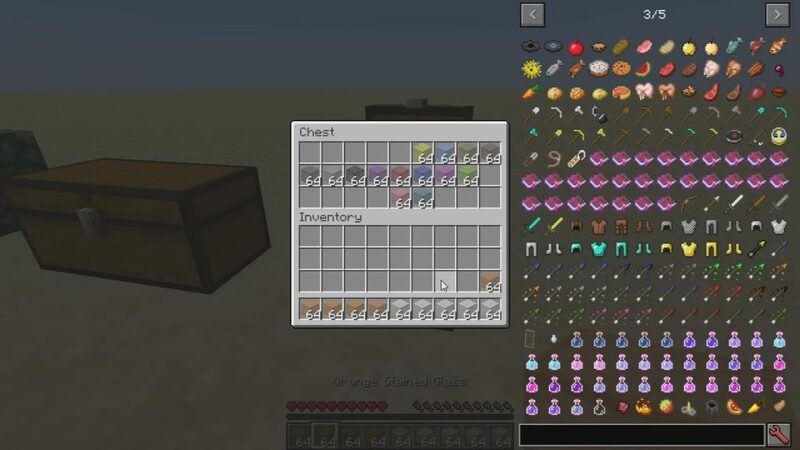 Item Scroller Mod 1.13.2/1.12.2 adds several ways of moving items in inventory GUIs. 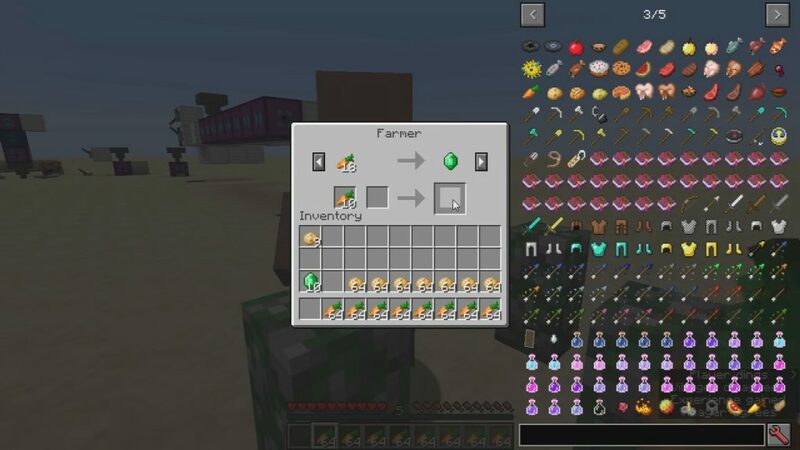 This is done by scrolling the mouse wheel over item slots (optionally while holding some modifier keys) or by holding down modifier keys and then left- or right-click dragging over the slots. This is a client-side-only mod! 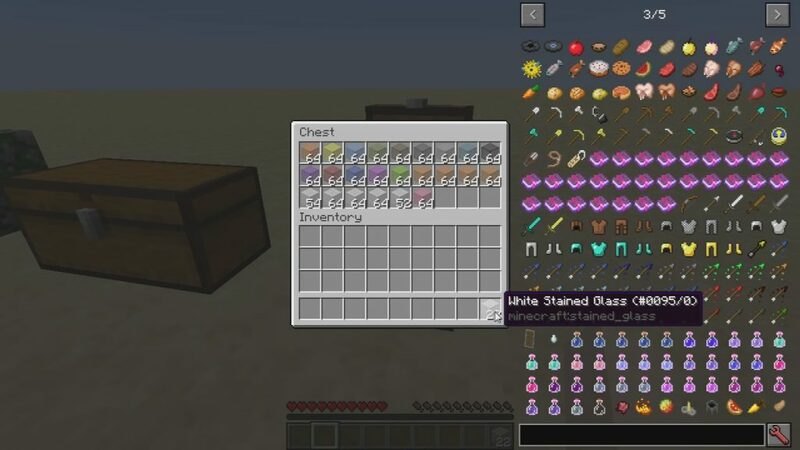 The mod has a few modifier keys (shift, ctrl and ctrl + shift) to move entire stacks, all matching items or all items. It also has special handling for Villagers to ease the annoying clicking around while trading. There are config options to individually enable or disable more or less any of the modes. There are also options to reverse the scroll directions, or to change what for example “scrolling up” means. All the configs are accessible via the in-game config menu. Shift + scroll: Move entire stacks at a time. The stack hovered over is moved last. Ctrl + scroll: Move all matching items to or from the other inventory. 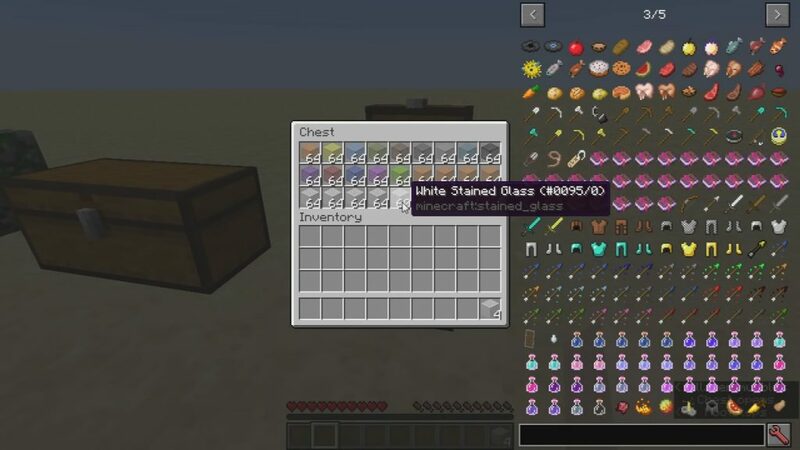 There is support for crafting grid re-filling and mass crafting of items. 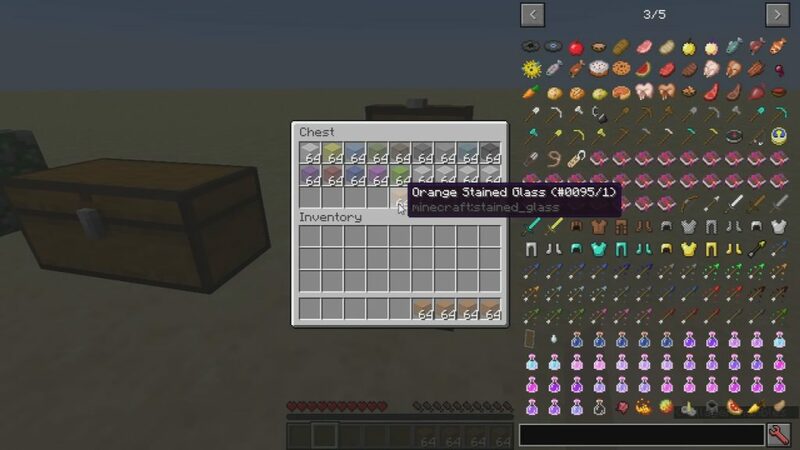 By default, the ME Terminal slots from Applied Energistics 2, and the Crafting Station side inventory slots from Tinkers’ Construct are blacklisted. You can blacklist problematic slots or entire GUIs via the in-game config menu (the blackListedSlots and the blackListedGuis options). To find out the required class name to add to the blacklist, use the debug key combination Ctrl + Alt + Shift + I while hovering over a slot to get information about the slot, or while NOT hovering over a slot to see the GUI class name. Alternatively, you can also simply toggle ON/OFF Item Scroller as-needed while inside a GUI, by pressing the toggle key, (which is Ctrl + S by default, can be configured in the Controls menu). The ON/OFF status is retained for as long as the game is running. 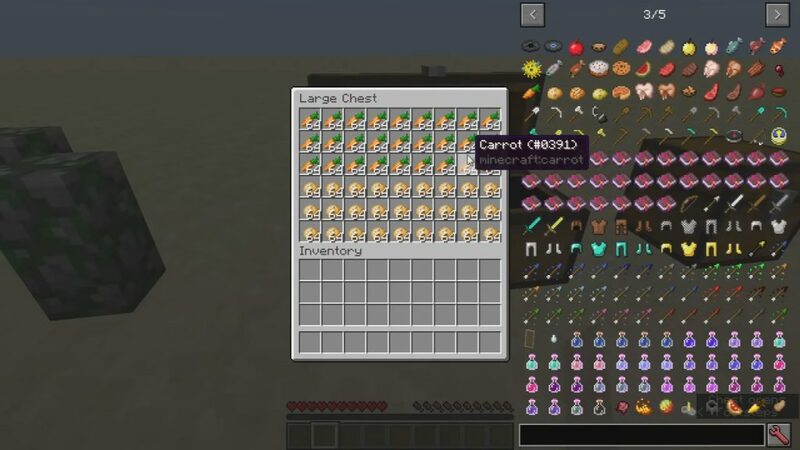 There are two different noteblock sounds to indicate what the status changed to: the higher-pitch pling when enabling, and the lower-pitch bass when disabling.